Transform your trailer into a mobile work shop with the Ready Rail® Bench Vice Mount. 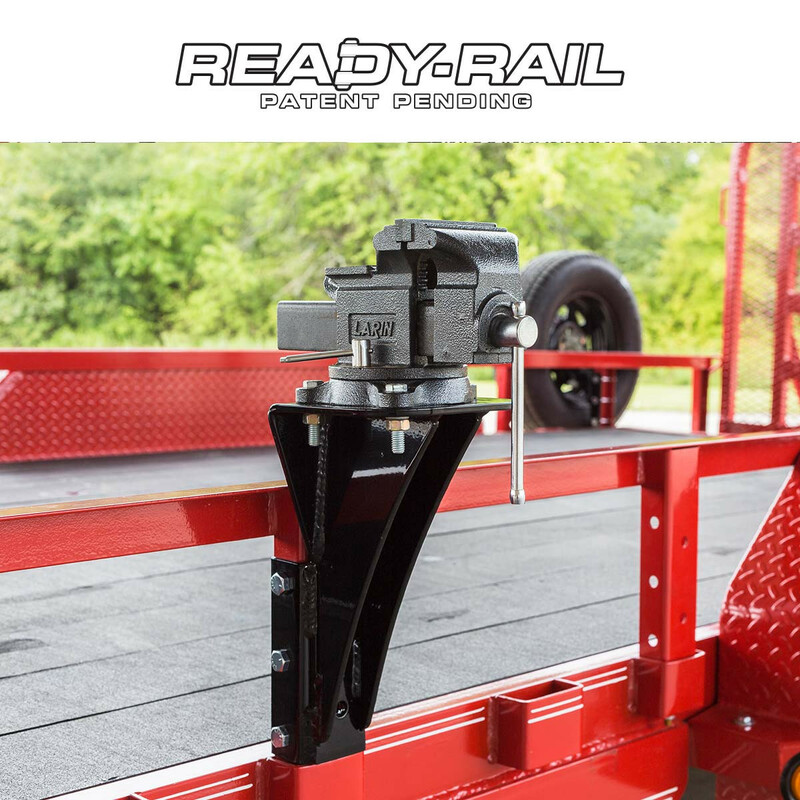 This quick-attaching accessory makes it easy to secure materials for cutting and welding, right on your jobsite. Many customers choose to have two Bench Vice Mounts installed on either end of the trailer, for securing longer materials. 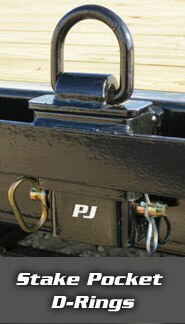 Bench Vise is included in the kit. 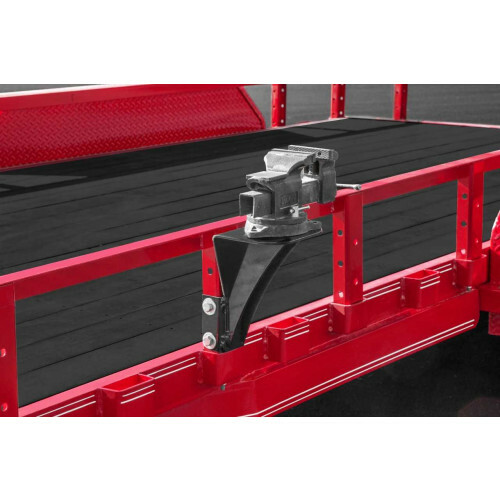 Can this item be powder coated to match trailer or have to get it done through a local powder coating co.? 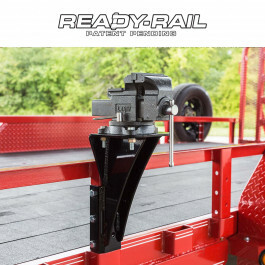 All of the ready rail accessories are only available in Black for now.